Fun fact: Building a PC is like building with Legos, but much more difficult. Sign up and be the first to know about exclusive offers, new products and more. Elevate Your PC Lighting Game – RGB Done Right! Breathe new life into an old system with RGB. With CORSAIR iCUE software, take complete control of your entire lighting setup. Upgrade to CORSAIR iCUE software and control all of your system lighting and cooling from one screen. 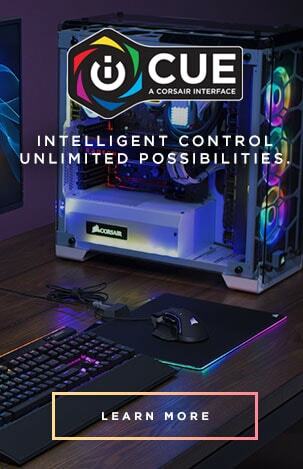 Set up powerful macros to automate nearly any task through CORSAIR iCUE. Take command of your PC cooling and lighting capabilities with CORSAIR iCUE in this how to video.